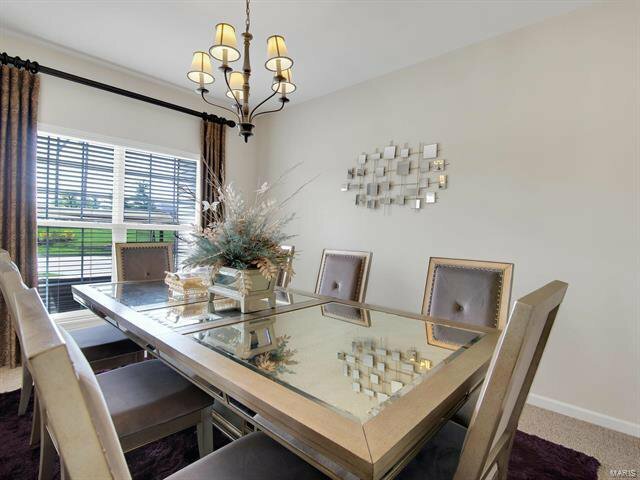 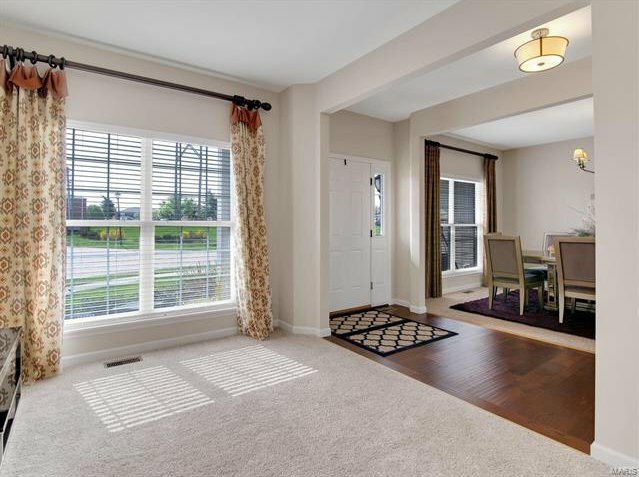 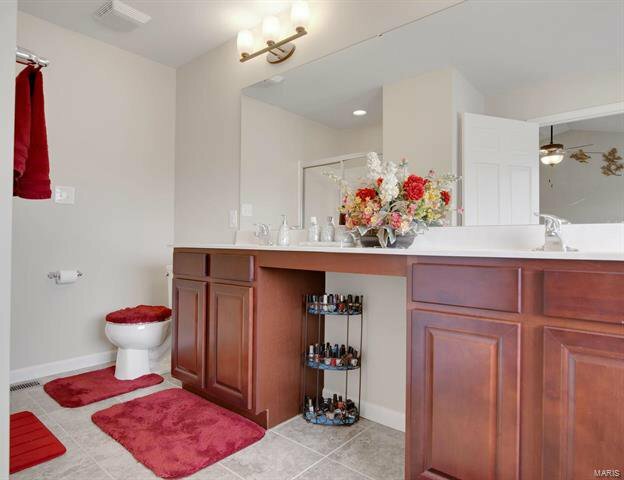 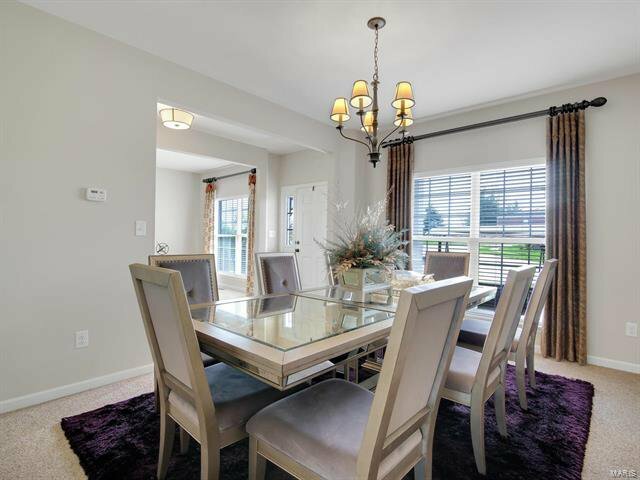 Originally the display home in a newly built community has tons of upgrades. 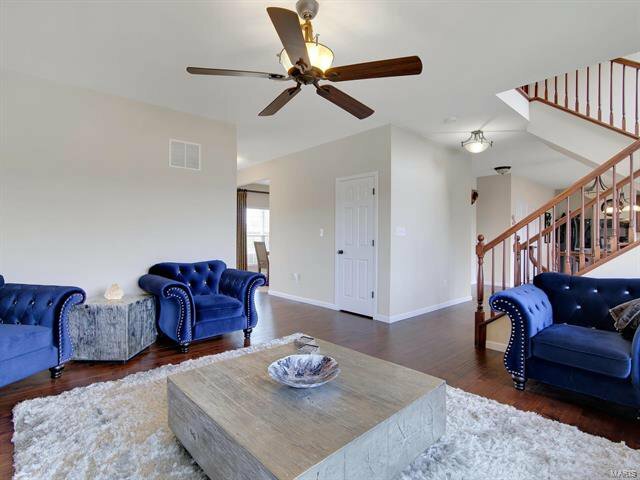 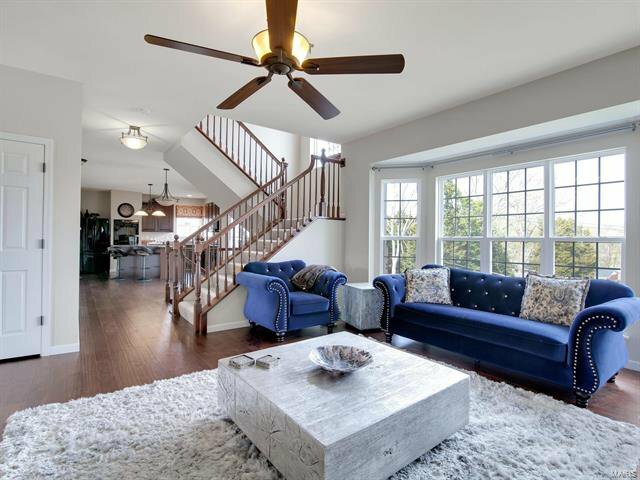 Bright and sunny, you will love the flow of this home, with its open floor plan great for entertaining friends and family. 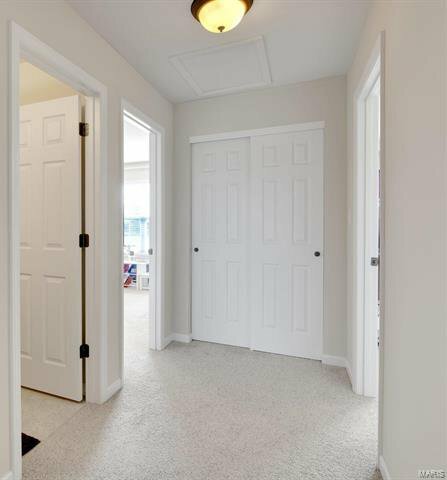 The minute you walk in, you will feel at home. 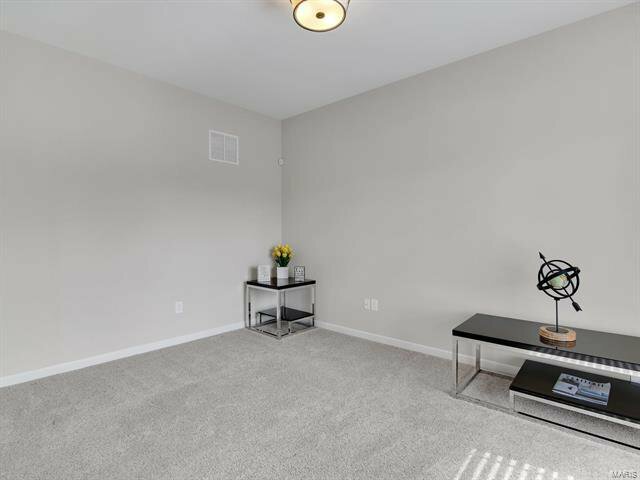 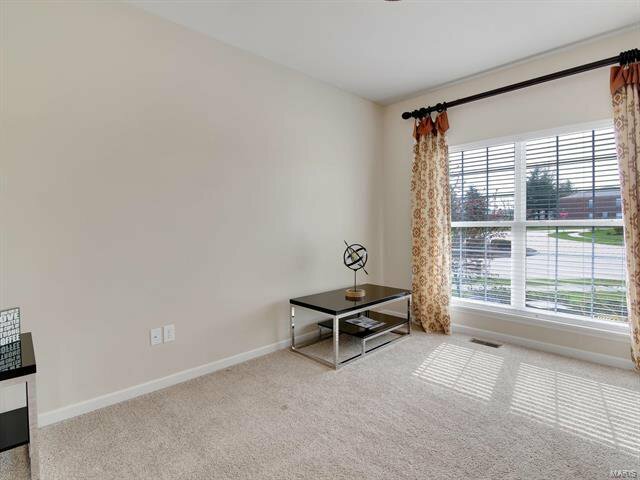 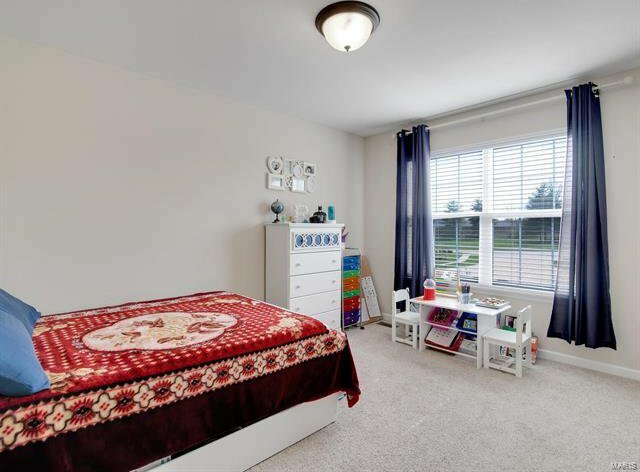 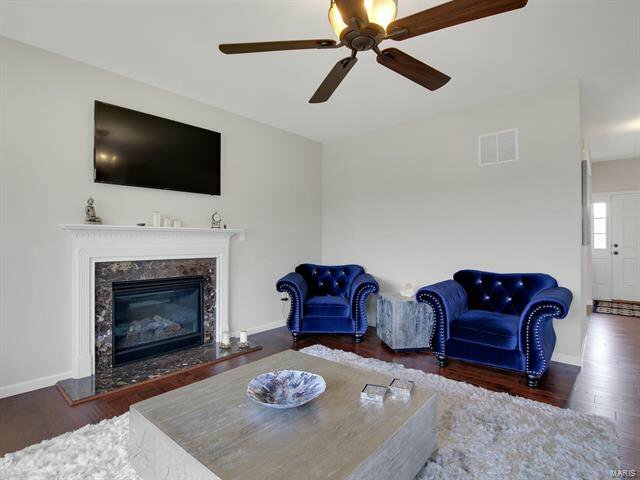 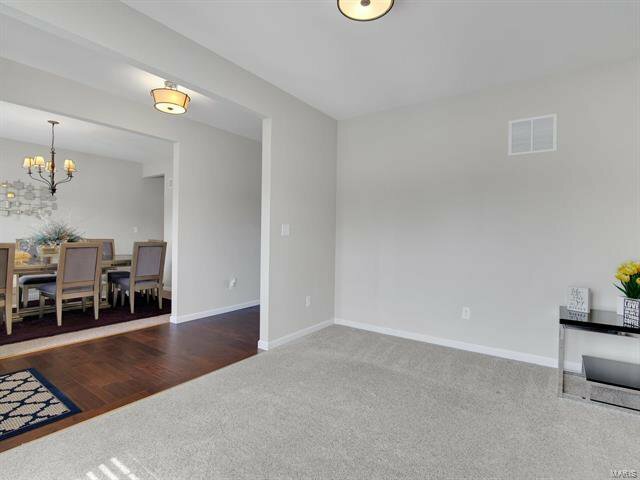 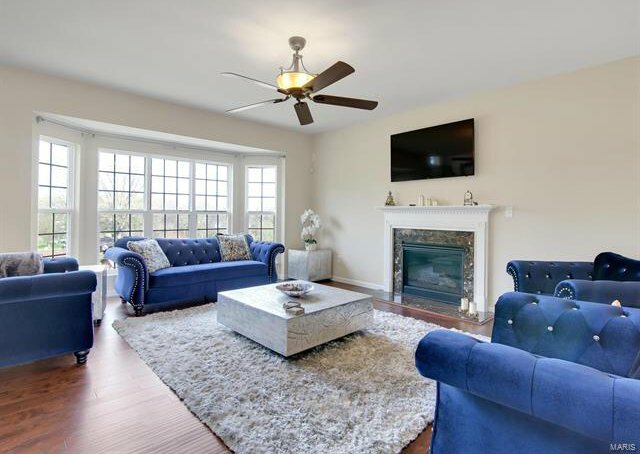 The spacious family room has a gas fireplace and large bay window overlooking the backyard. 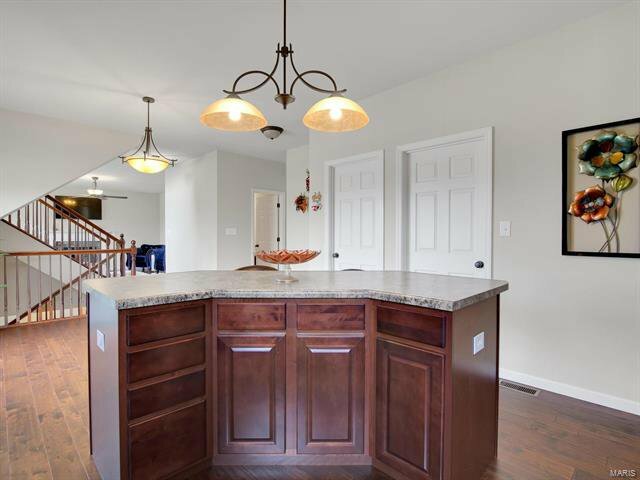 The extended kitchen is a Chef's Dream!! 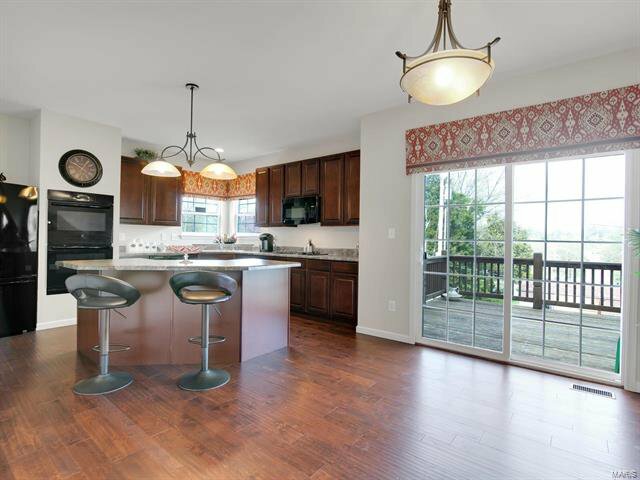 42”custom cabinets, gas stovetop, built in double ovens and walk-in pantry. 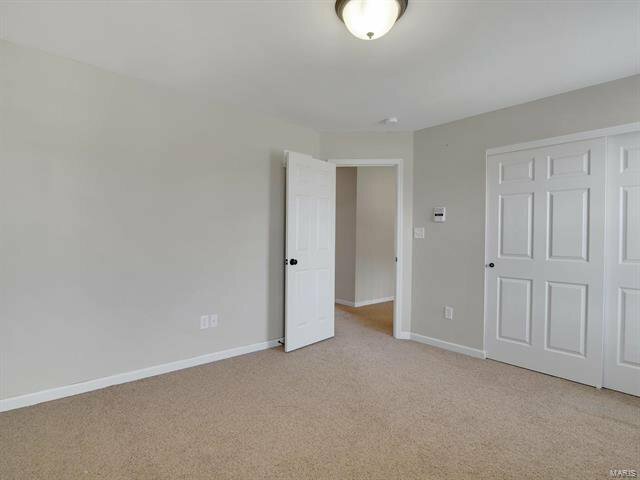 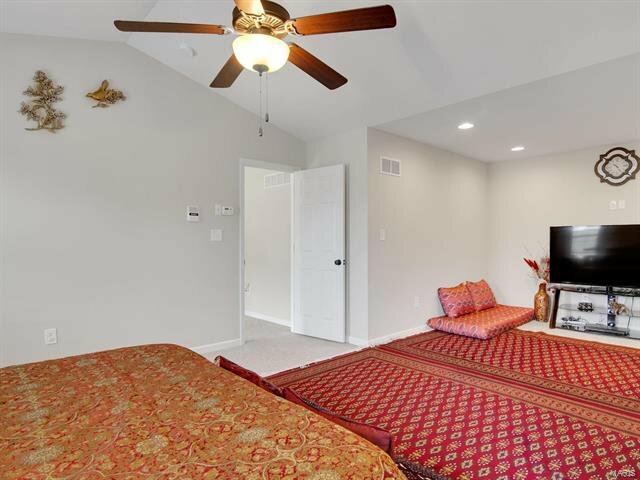 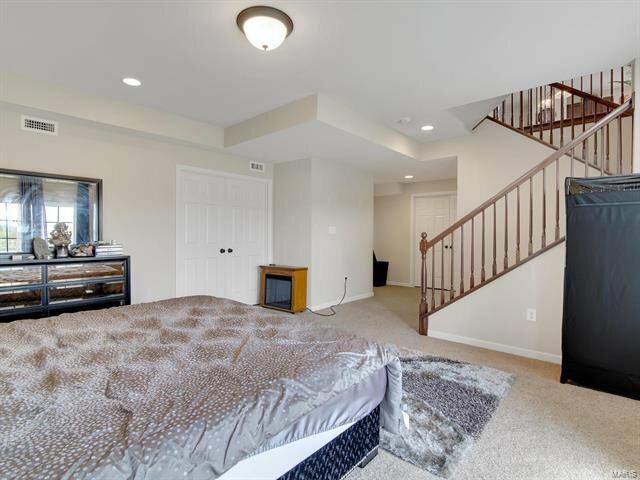 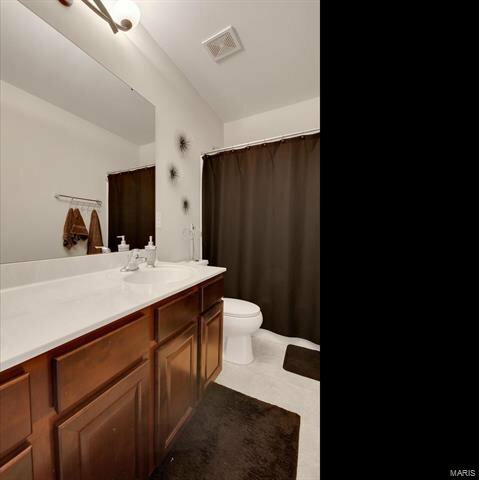 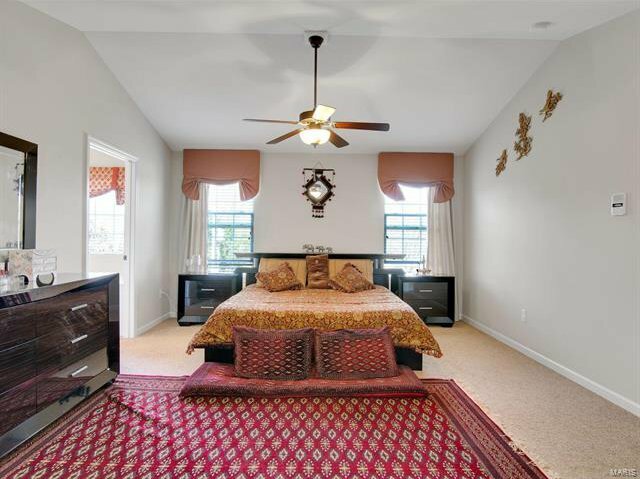 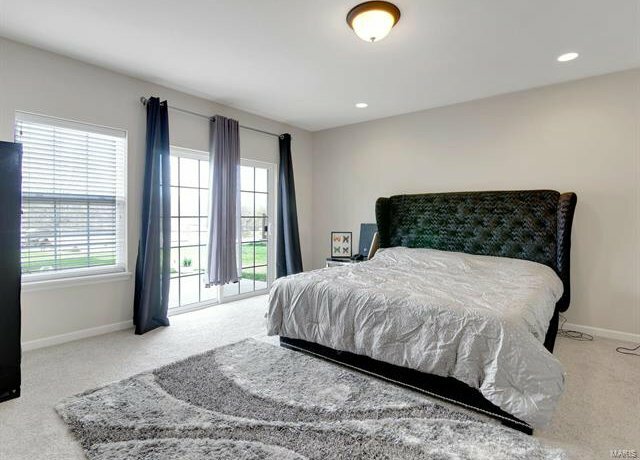 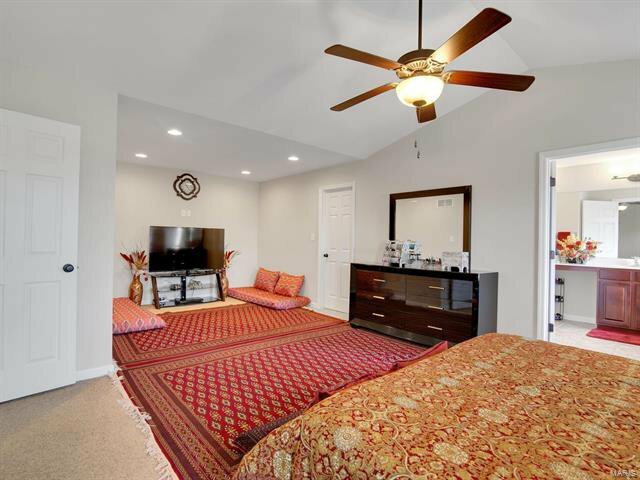 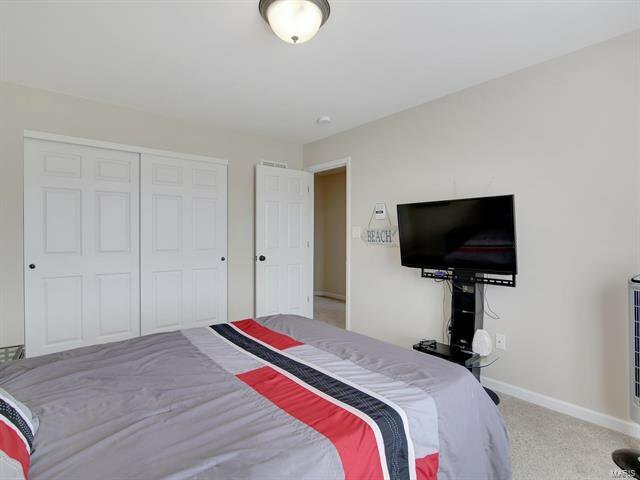 The master suite is a true MASTER with a vaulted ceiling, extended sitting area, walk in closet and beautiful master bath. 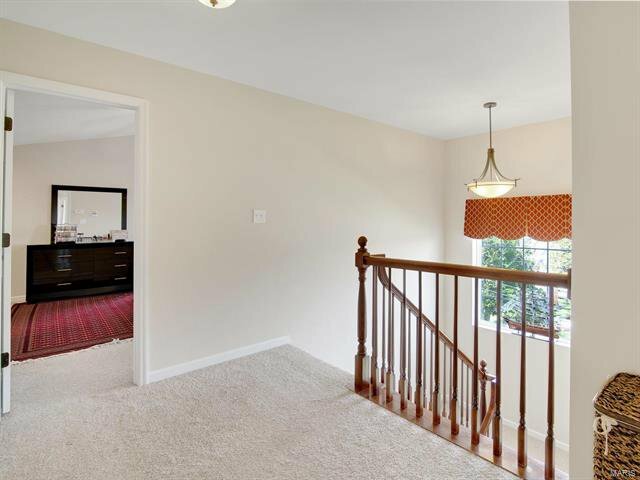 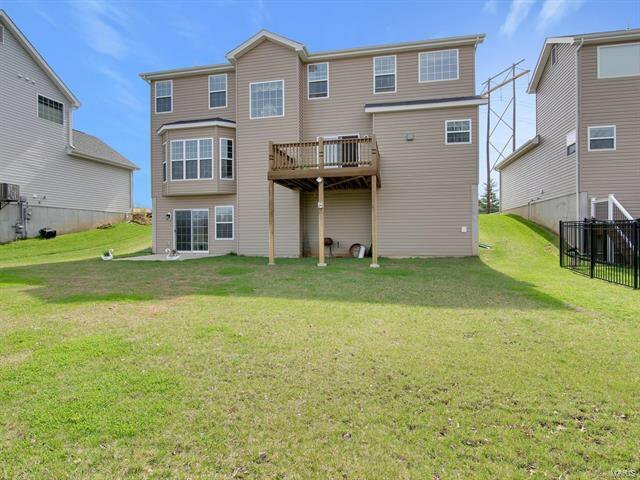 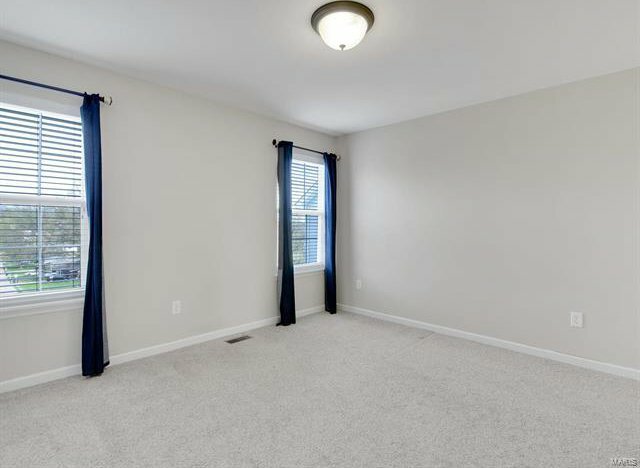 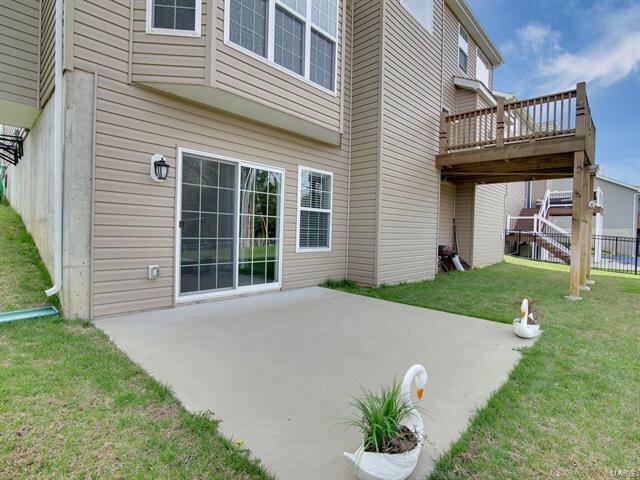 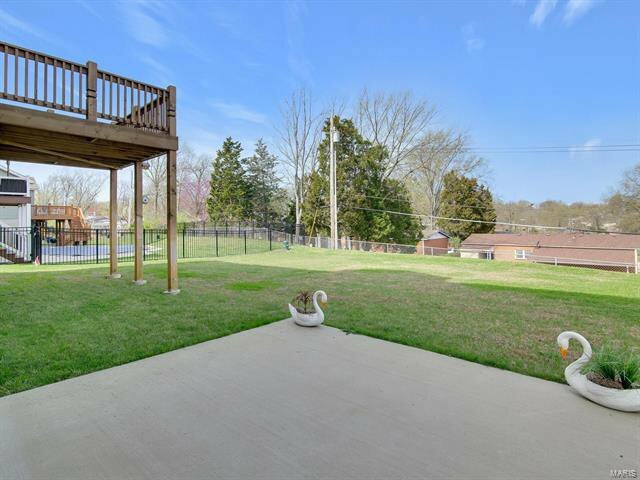 This home also features a partially finished basement with a full bath and walkout to the patio. 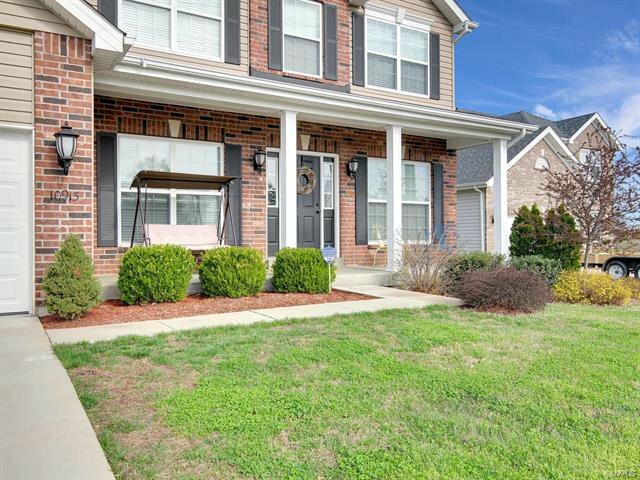 Professional landscaping and irrigation system have you all set for Summer. 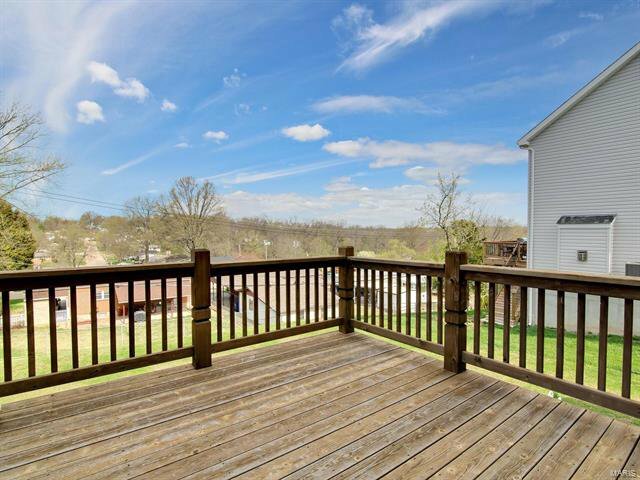 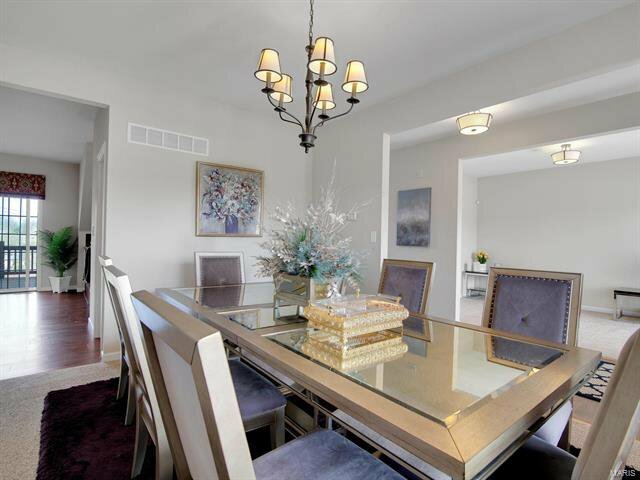 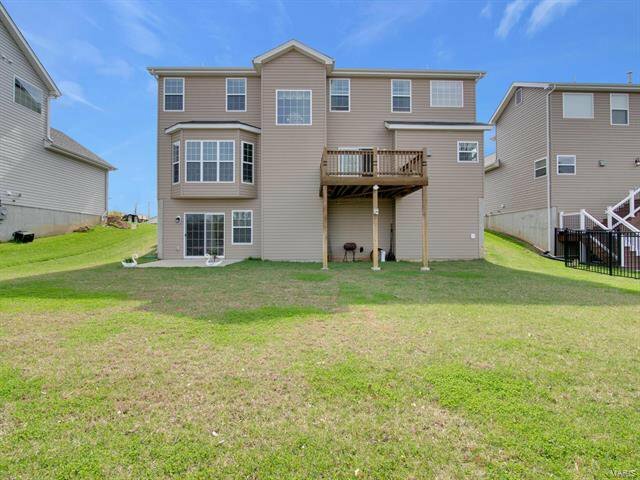 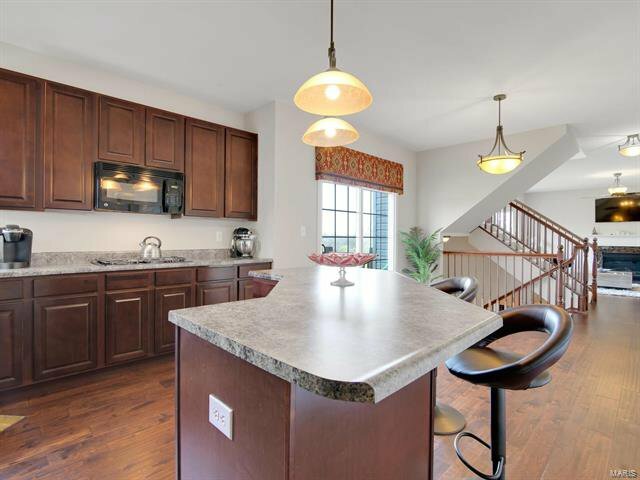 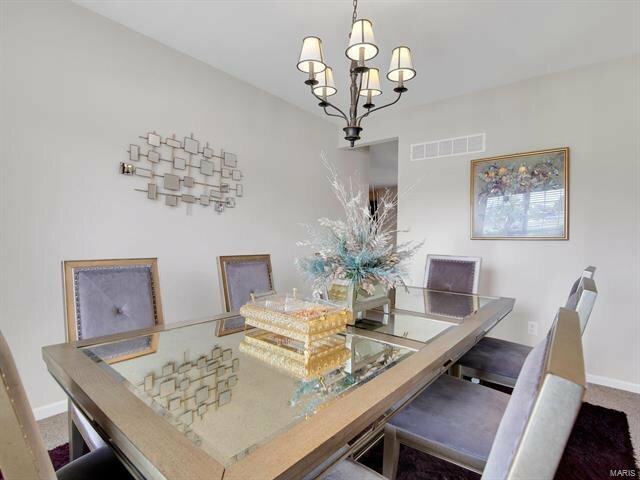 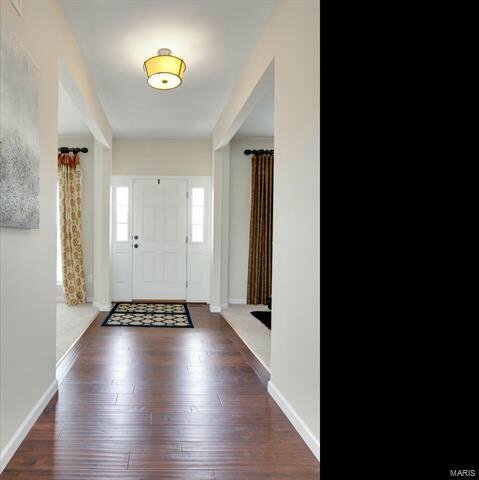 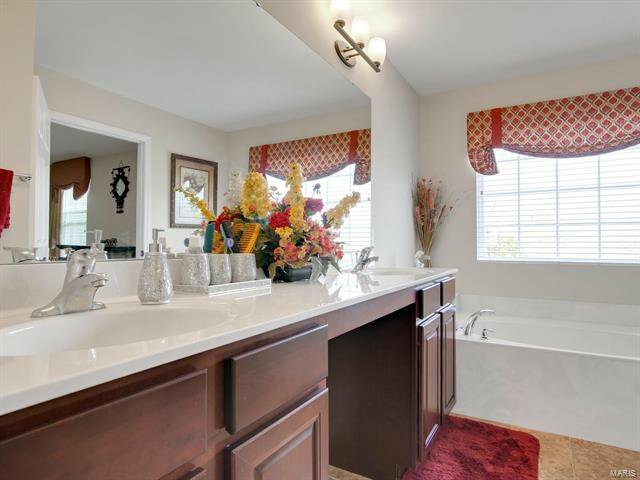 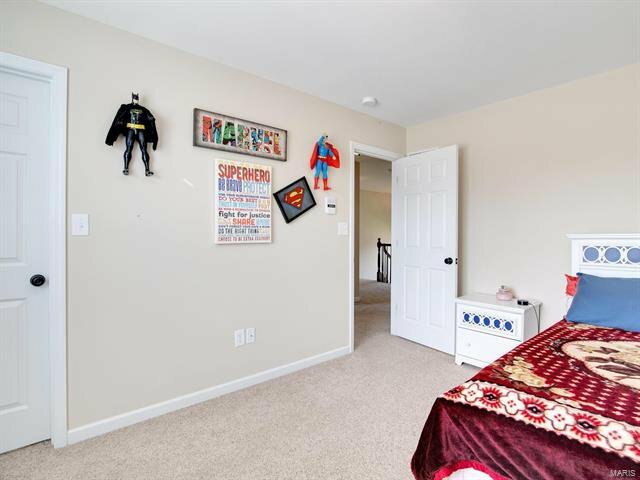 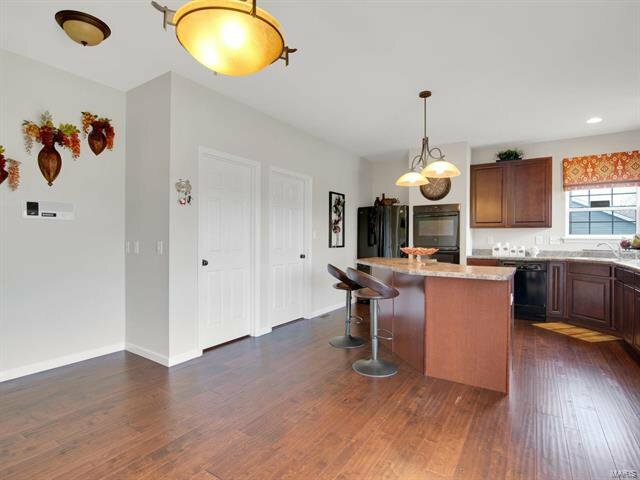 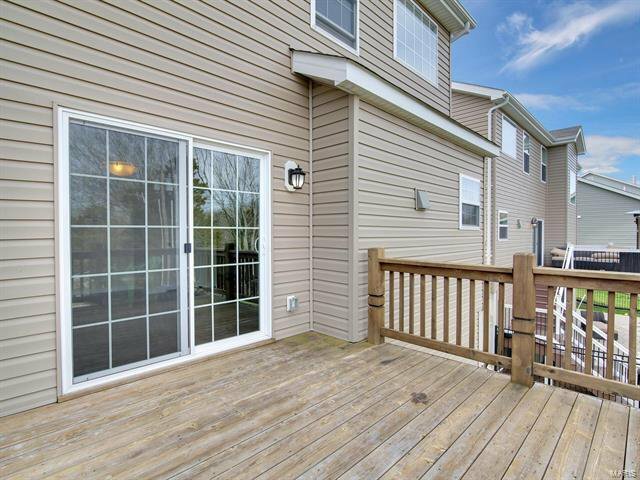 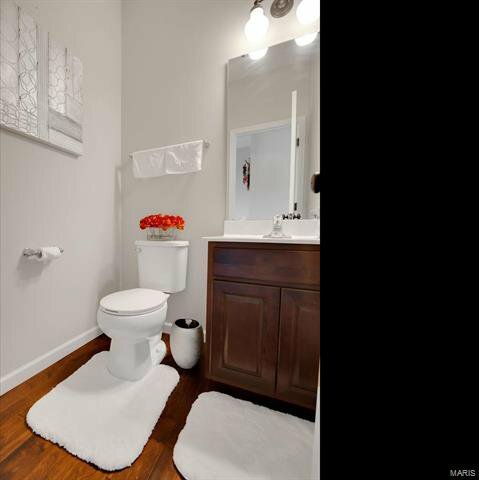 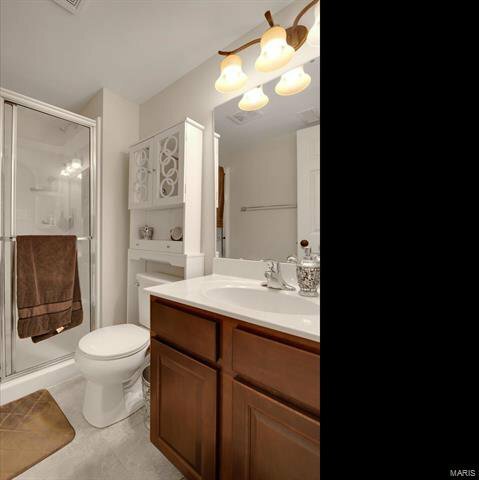 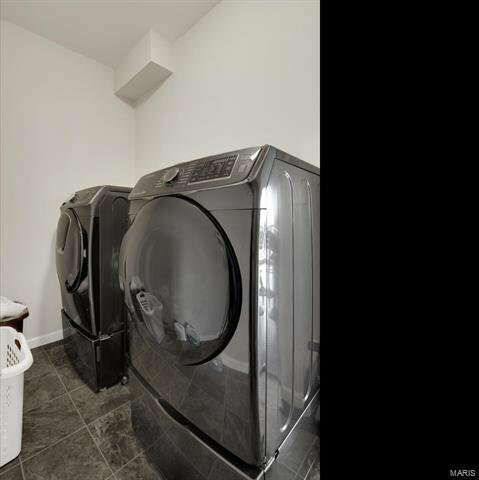 Located on a cul-de-sac, walking distance from Grant’s Trail and views of Snyder Park. 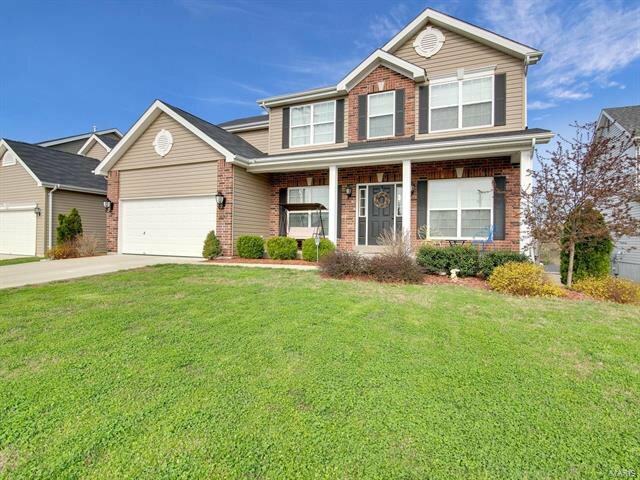 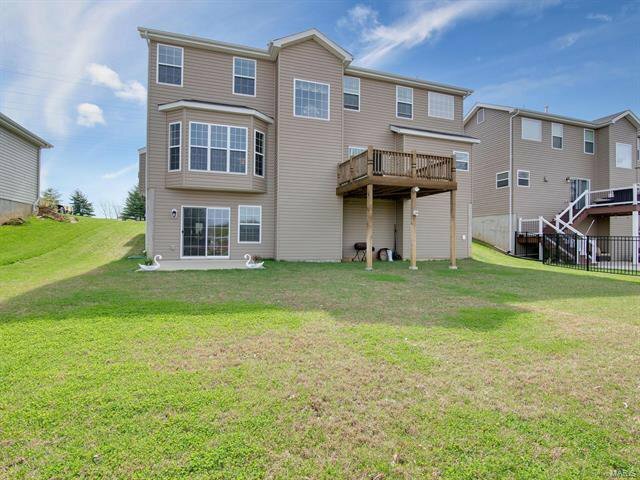 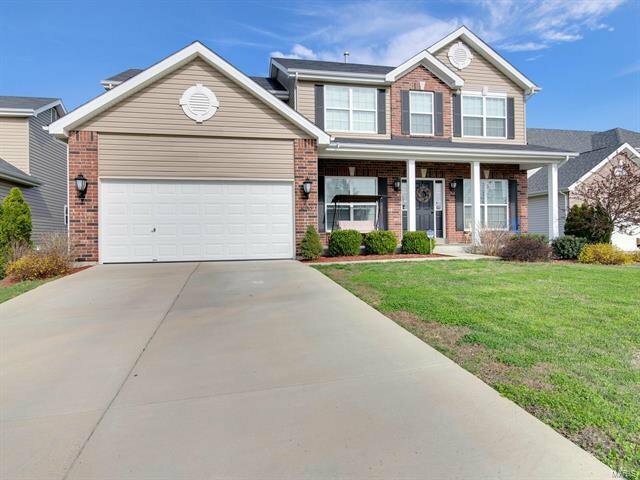 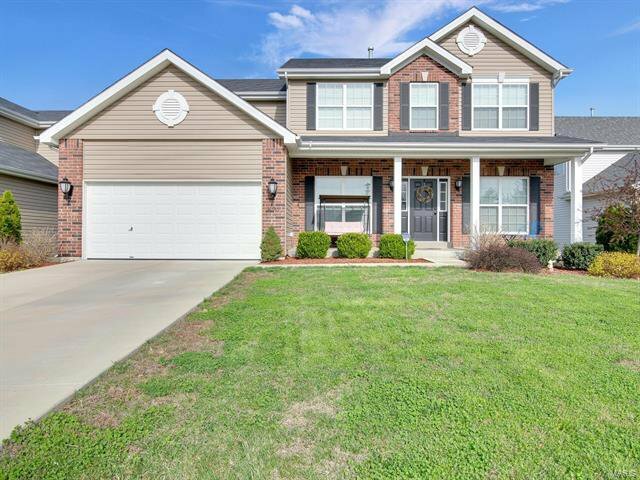 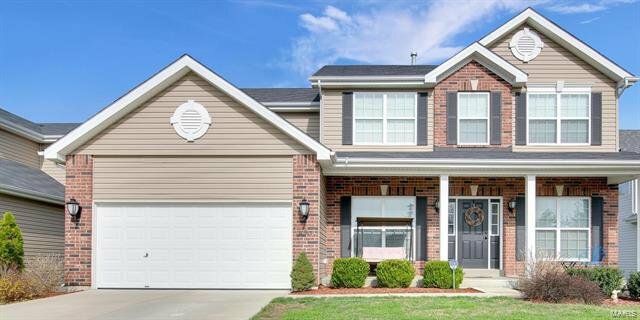 This home is move-in ready, just waiting for its next family to love it and begin to make wonderful memories!